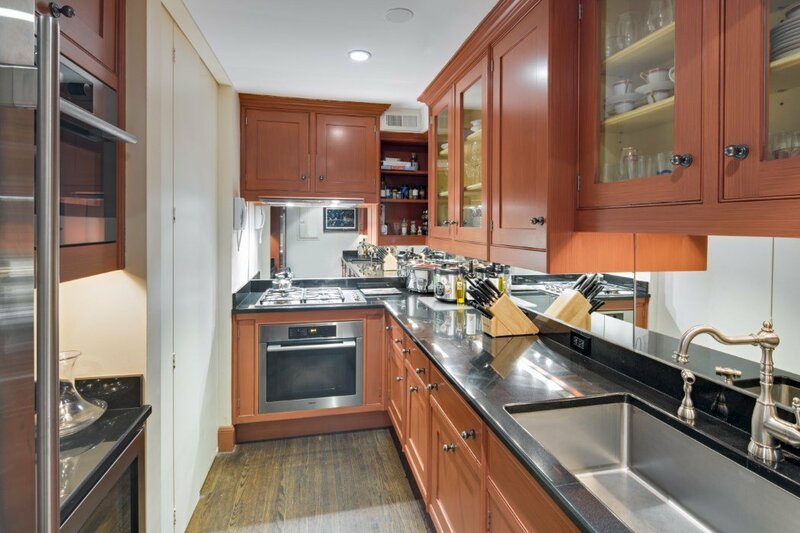 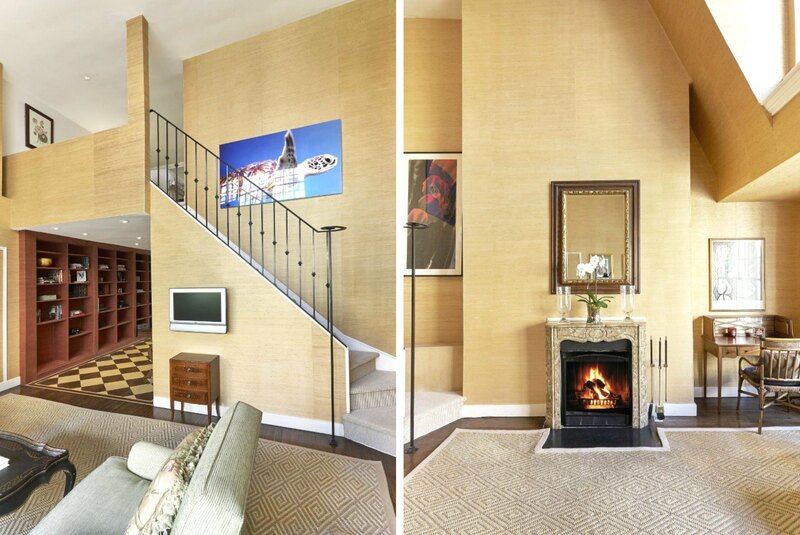 Award-winning actor Robert Redford’s former Lenox Hill pied-a-terre has hit the market for $1.35 million, reports the Post. 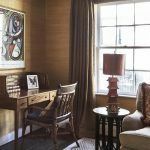 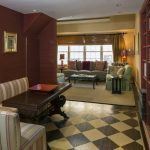 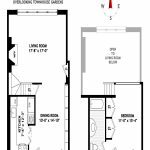 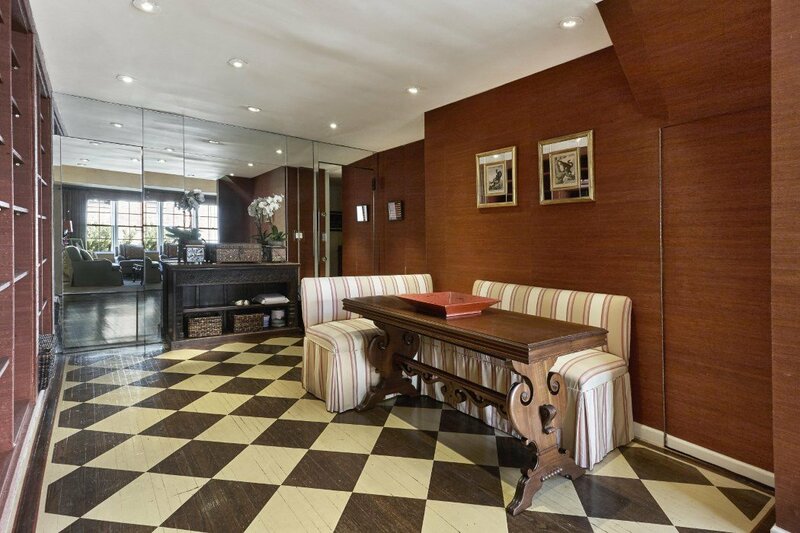 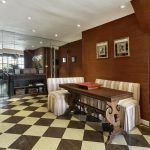 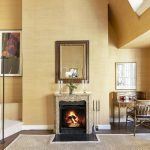 The one-bedroom duplex co-op is located in a limestone mansion at 47 East 67th Street, between Madison and Park Avenues. 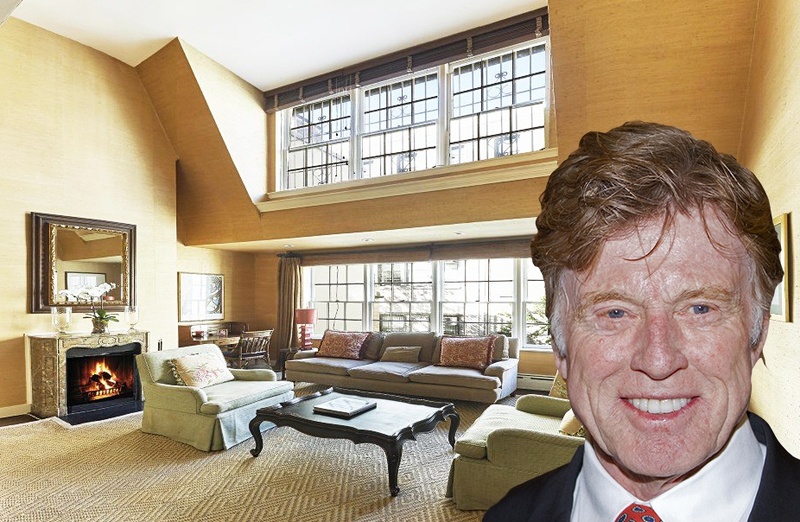 Redford owned the newly renovated pad in the 1980s, and it now boasts plenty of space with a chef’s kitchen, double-height ceilings with massive windows, and a woodburning fireplace. 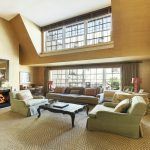 With its large windows and 17-foot high ceilings, the duplex provides plenty of the sunshine on the first floor’s spacious living space. 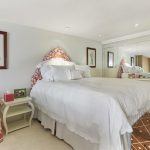 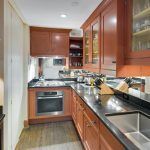 The chef’s kitchen was newly renovated and is equipped with a Sub-Zero fridge, Miele dishwasher, two ovens, and the most enticing, a fridge made solely for storing wine. 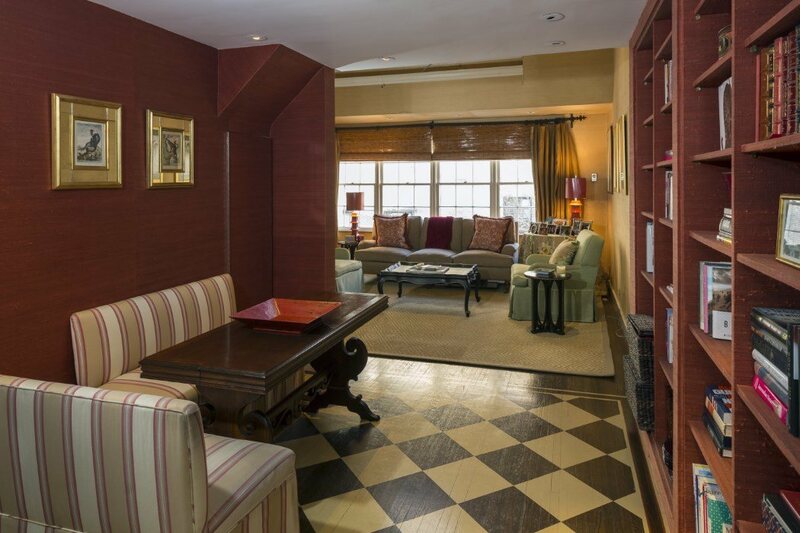 The open layout provides the perfect entertainment setting, with plenty of space to get creative with its arrangement. 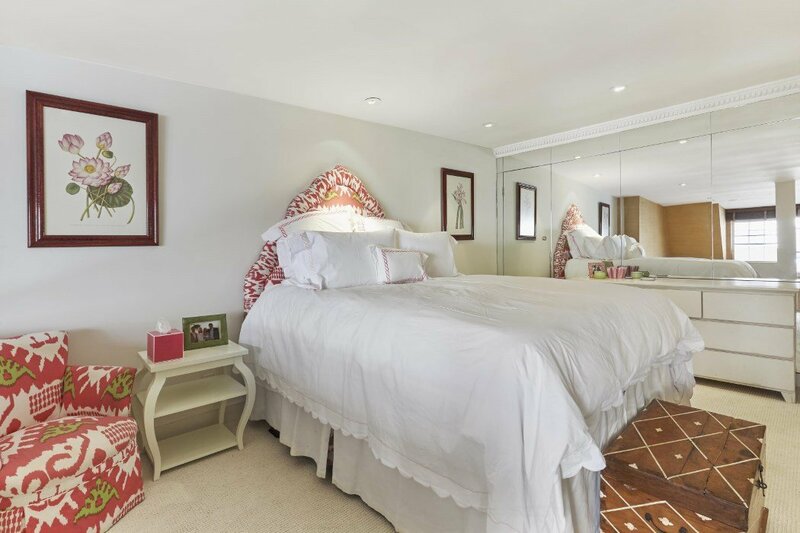 The single loft bedroom has three large California closets and an expansive master bathroom. 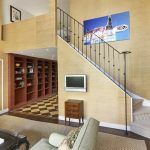 This pet-friendly unit also includes an elevator. 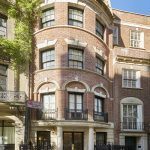 With great views of townhouse gardens and just steps from Central Park, this mansion’s one-bedroom is a definite UES gem.